It’s that time of the year again – when adults can live it up kid-style at White Spot for one day only and get their hands on that iconic boat full of grub that’s normally only available for small fries. 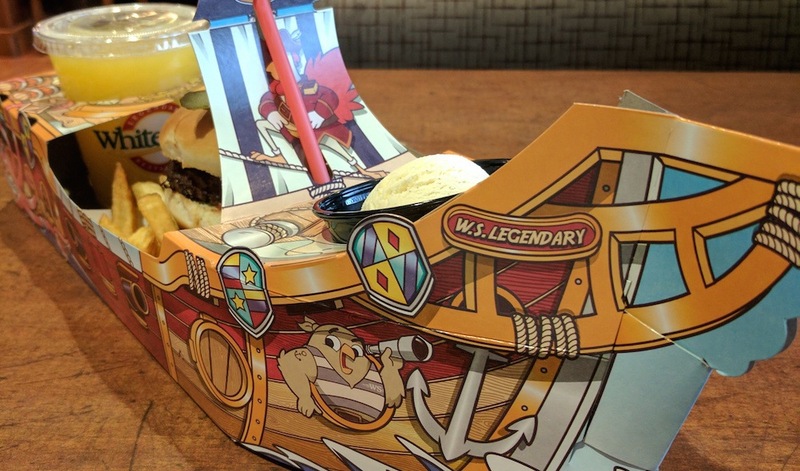 Pirate Pak Day returns on Wednesday, August 15, which means the Adult Pirate Pak menu is available for both dine-in and take-out at 62 White Spot locations across BC and Alberta. For the ninth year in a row, White Spot will donate a toonie from the sale of every Pirate Pak to Zajac Ranch for Children, a charity that gives kids and young adults with life-threatening illnesses and chronic disabilities the chance for a summer camp experience. Pirate Pak Day has become an anticipated annual tradition that has raised over $660,000 for the charity since its inception almost a decade ago. · Legendary Burger – a classic! Each menu item comes with fresh-cut ‘endless’ Kennebec fries, creamy coleslaw, a soft drink, ice cream and of course, the treasured chocolate ‘gold’ coin.